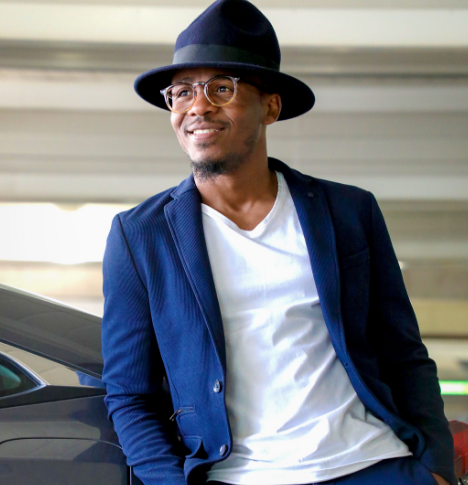 Tanzanian singer Ali Kiba has said he doesn’t want to work with Diamond Platnumz and fans should stop pushing him towards it. Diamond Platnumz’ management recently confessed that the beef between Ali Kiba and Diamond was something manufactured and there was no trouble between them. In an interview with Tanzania’s Kwanza TV, the singer said he’s not interested with working with Diamond. “You can’t force me to do a collaboration with anyone I don’t want to. I will be the one to make that call,” he said. Kiba, who is now a footballer now, has been going back and forth with Diamond for almost five years now. Though the two have said their beef was not real, they never meet eye to eye or even mention each other.